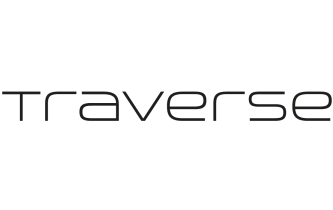 Welcome to episode 004 of Traverse Talks. A new regular series from the Traverse team in which we’ll be speaking about different topics from the world of digital influence, marketing and events. In this episode Amy Baker talks to Traverse about how to publish a book. Thanks to Amy from coming in and sharing her awesome knowledge and experience on the topic!